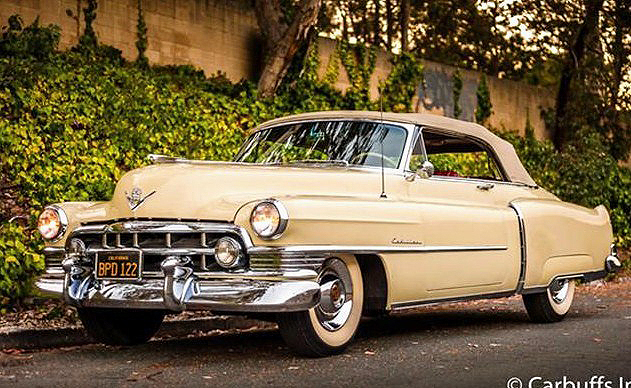 A classic Cadillac convertible is just the thing for ringing in the New Year, with you (or your designated driver) and some fellow celebrants nestled in the broad, red-leather seats. 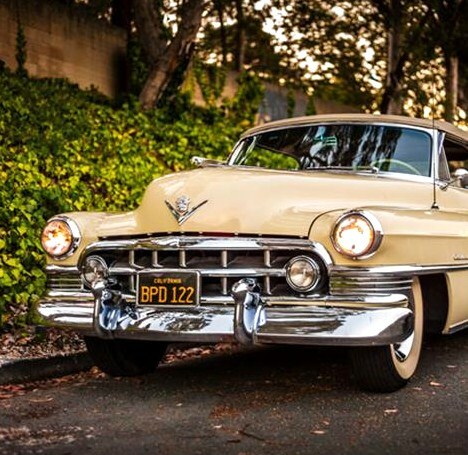 And weather permitting, cruising top down under the stars. 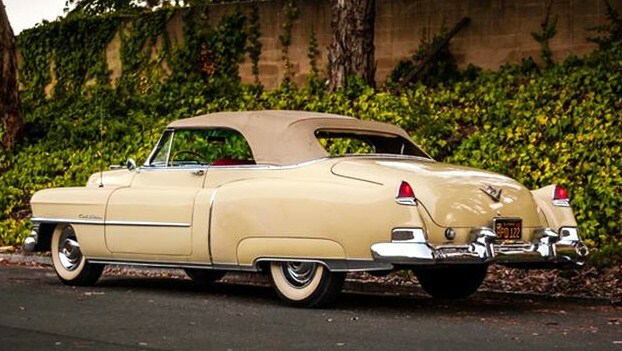 The Pick of the Day is a 1950 Cadillac Series 62 convertible that the Concord, California, classic car dealer says is in original condition with just 55,000 miles showing, and owned by the same California family since new. 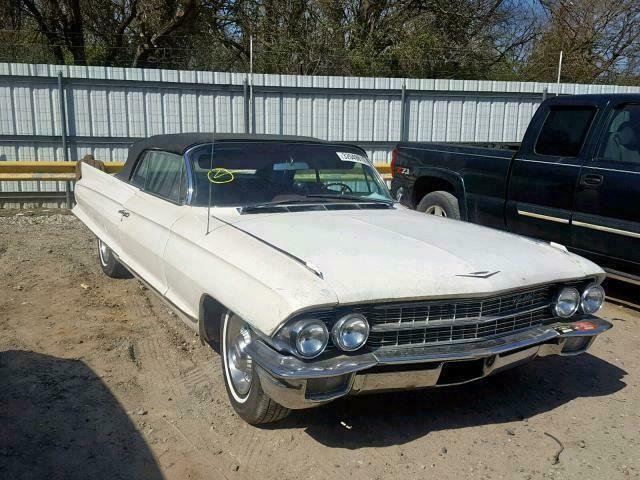 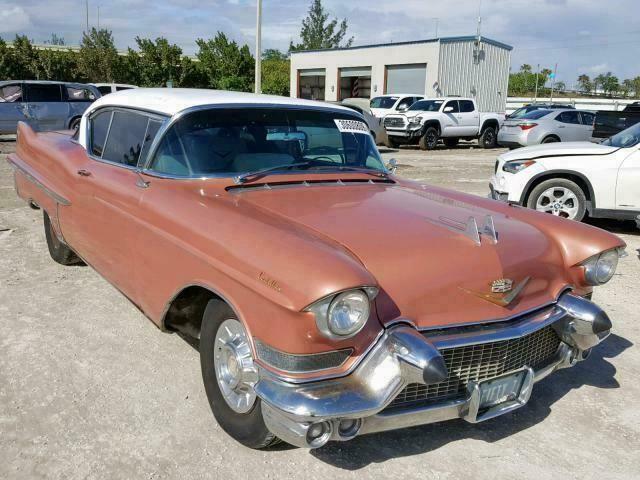 The Caddy could use some freshening, the seller says in the ClassicCars.com listing, but it’s in good-running condition after some recent minor repairs. 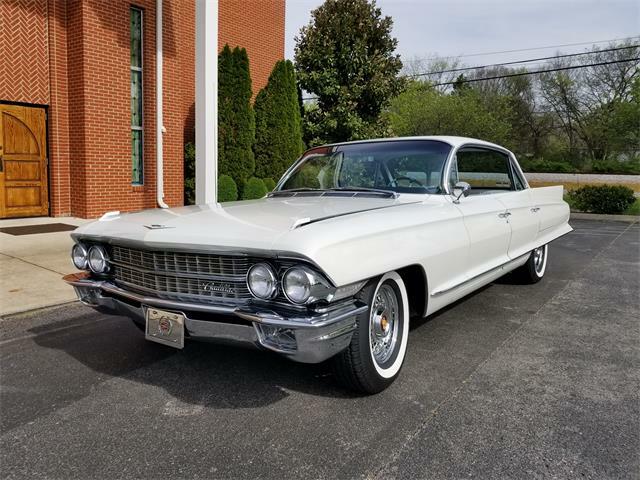 It’s powered by its original 331cid V8 that “runs well but would benefit from a tuneup,” the seller says, with seats that were recovered in 1982 along with the tan convertible top. 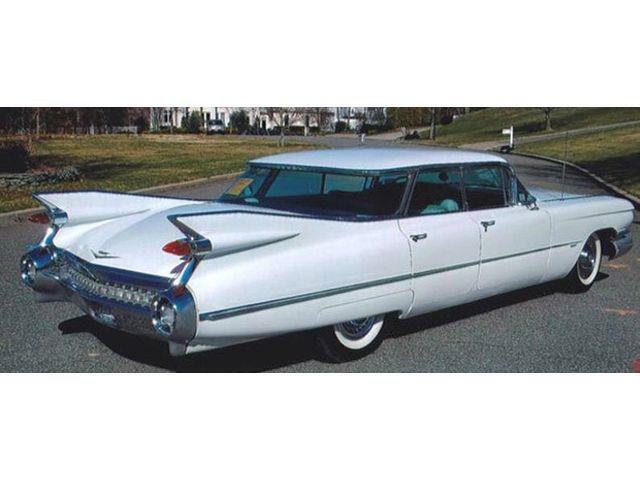 The 1950 Cadillac was a gorgeous statement of Detroit luxury styling, with pert tailfins that were just coming into vogue. 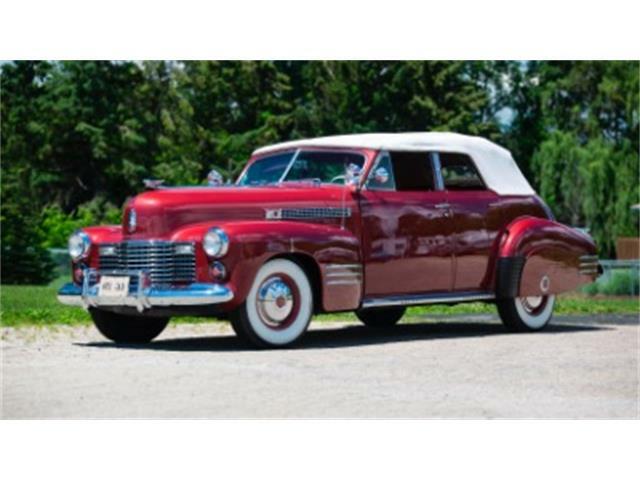 It’s equipped with such power accessories as a power driver’s seat and power windows, along with an automatic transmission, all of which work well although the driver’s power window goes down slowly, the seller says. 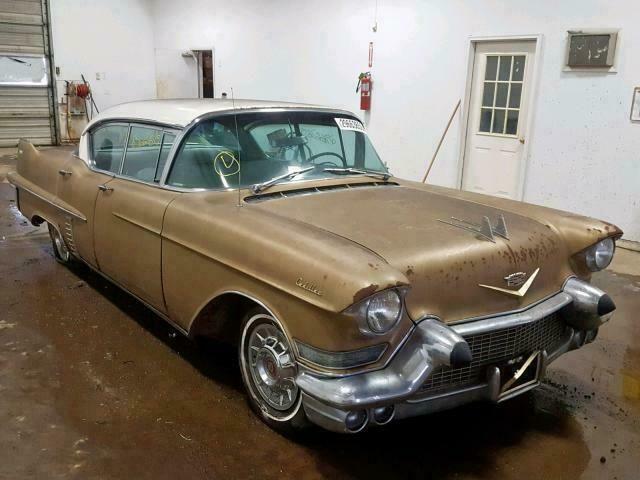 The power top also needs work, according to the dealer; it goes down easily enough but is having trouble going back up, which the dealer says is most likely due to a hydraulic-line junction under the rear seat that needs to be cleaned or replaced. 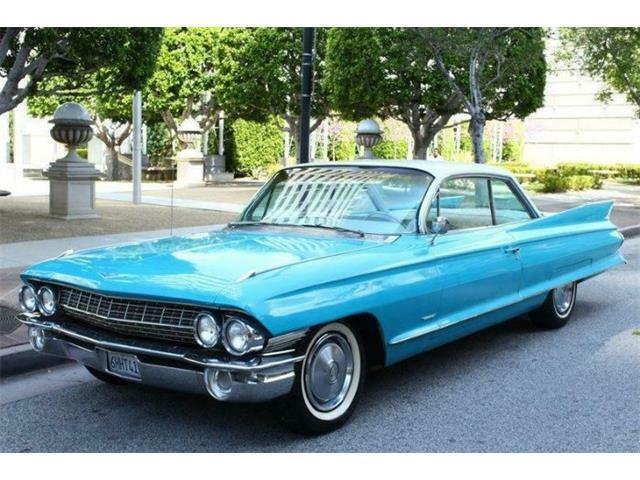 But isn’t it great to have a seller who describes the car’s needs in the ad? 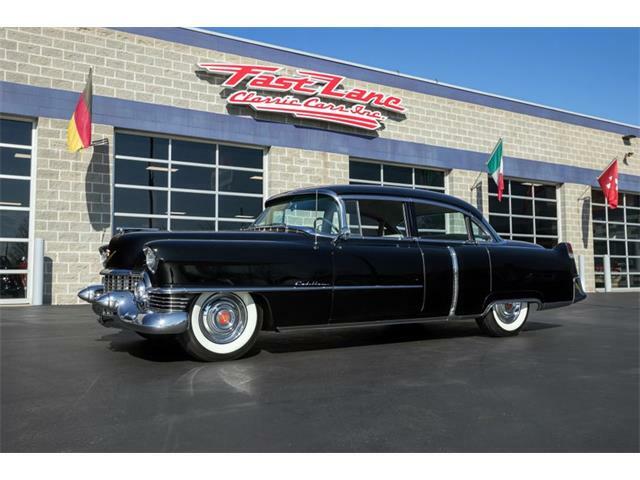 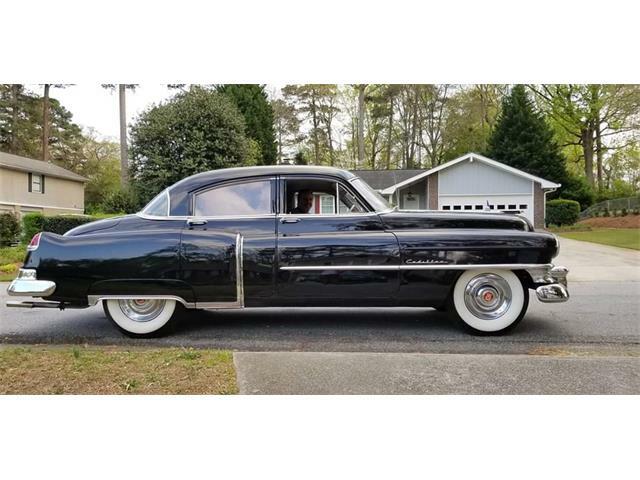 A 1950 Cadillac in such a preserved state is a rarity and would be a prized find for any Cadillac enthusiast. 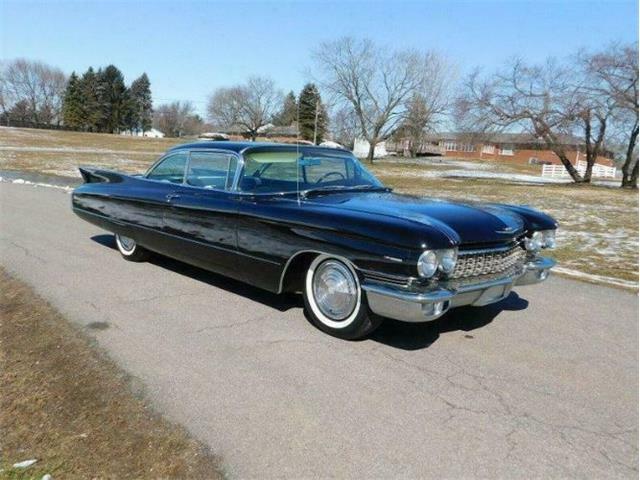 As such, it does not come cheaply, advertised at $65,000.